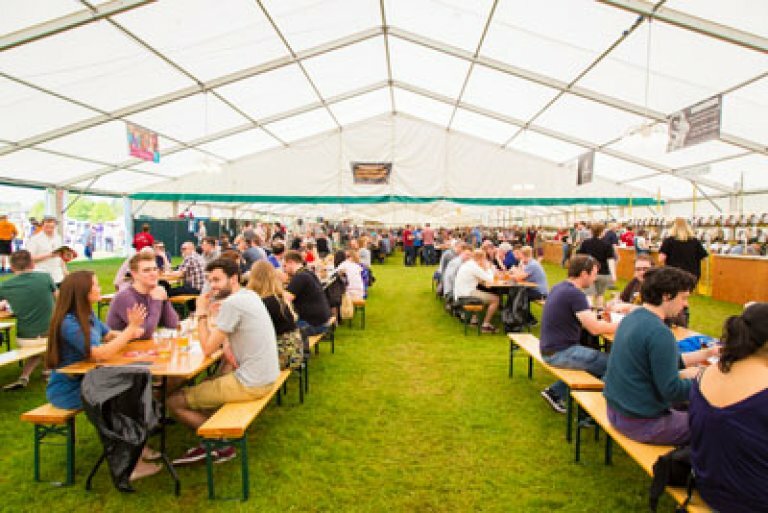 Reading's 25th annual Beer and Cider Festival, organised by The Campaign for Real Ale, will take place on the 2nd to the 5th of May, 2019. Two pints worth of vouchers are included in the price, redeemable against real ale (under 6% ABV), cider or perry. These can also be used as part-payment against products on the craft foreign beer and Great British wine bars. The difference between the voucher value and the price of the product you require will need to be paid when ordering your drinks at the bar. 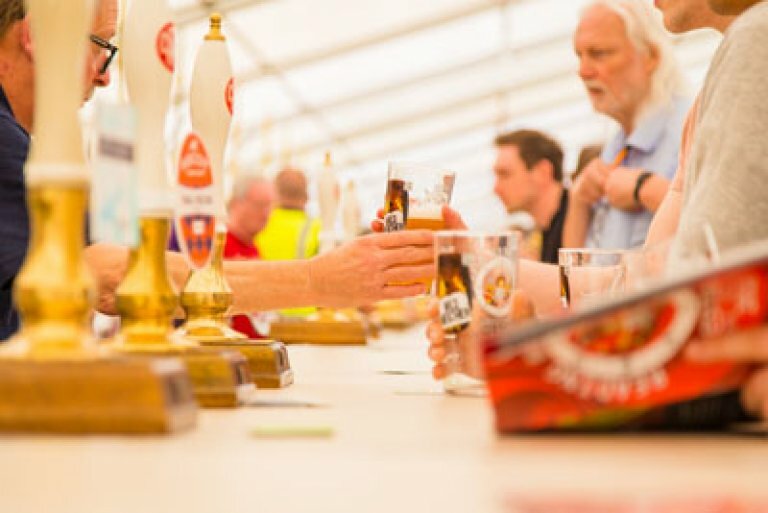 CAMRA, EBCU or RURAS member? Bring your membership card along on the day you attend to receive an additional one pint free of charge on top of the two pints already included. All Advance Tickets are subject to a booking fee by the Ticket Agency. All prices include complimentary festival glass and programme while stocks last.